Paying attention, Caring for the comfort and joy of another and yourself, any relationship with another depends upon the foundation it is built upon. Spending your time. Think of the different ways to express this caring and be open to new expressions of love. Release the limits on what you think love ought to look like. The feeling of excitement is actually eros at work, take risks and be willing to be vulnerable and open to true intimacy. Step out of your comfort zone. Send Lovingkindness in your thoughts, intentions and prayers. Smiles and Hugs, Hands, Feed your heart with good things and truth. Write poems, letters, speak openly and freely, dialogue and deep meaningful conversation. See the story behind the story. Dream together and share each other’s vision. Tell the Truth in your relationships. 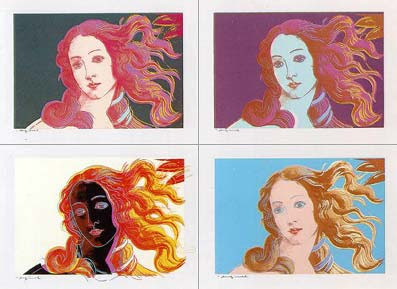 See them in the highest possible Light. Allow your Higher Self to enter your story. See your Godliness and you will see that in others. 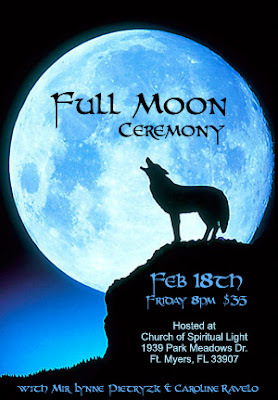 Join us for an evening full moon celebration and ceremony. We will release all that no longer serves us and utilize magickal energies to bring forth what we desire. This particular moon gives us as opportunity to bring the desires of heart and mind together in order to manifest your most amazing creation - your life! Goddesses Caroline and Lynne will facilitate this circle. All are welcome to bring the power and energy of Light into their being to share with the world. Do you know the sound of your own heartbeat? Are you open to listen? Do you walk to the beat of your own drum or do you follow the crowd? Is the drum calling you to take back your power and begin walking to the beat of your own drum? The drum is a a tool for you to learn to listen to your own voice. Now, you can learn to make your own drum and begin your journey towards rhythm and grace. 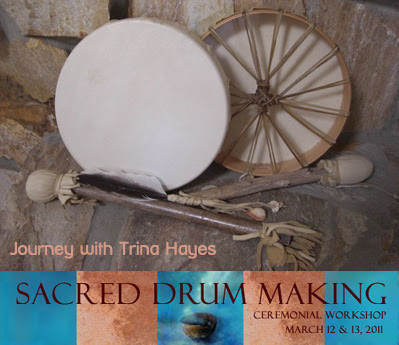 If you are being called to learn the traditional stories of the drum and to make your own drum, join us on March 12th and 13th......and awaken your drum to the sound of your voice. Trina Hayes is a storyteller and healing drum teacher. She made her first drum almost eleven years ago after being diagnosed with a lump in her breast, which was her awakening to the need to go back to her roots and to become the ‘strong woman’ she knew she was intended to be. Allow her to guide you on your journey of healing and embracing your own voice. You must sign up as space is limited due to the highly sacred and personalized nature of this process. 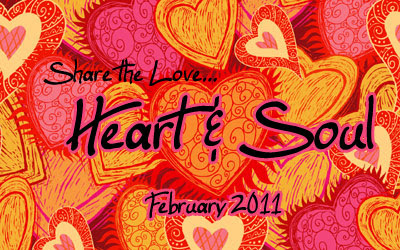 February is the month of love. Let us help you renew your romance for life. 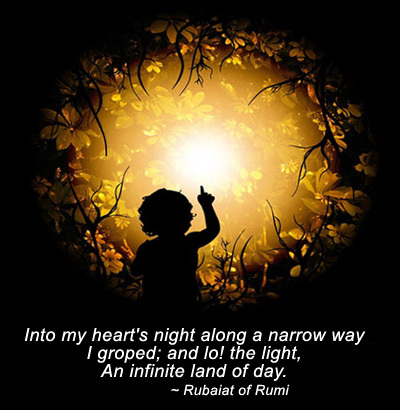 As we continue on our journey to the soul, how fitting it is that our first stop be at our heart. It might be said that the heart is the mouth of the soul and what we take into our hearts is what we believe. What we believe shapes our attitudes, behaviors, actions, all physical manifestations and ultimately our soul's destiny. This month we will be exploring ways to purify our hearts and what we take into them. Feeding our hearts and clearing our belief systems is how we regain a deeper connection to our soul and spirit. We want to let our soul take a new shape, released from any burdens of fear, lack, doubt and judgment. This month we will set our souls free to love and express ourselves in joy and be the cause of joy not only to ourselves, but to others, just by being our most authentic self... and sharing our soul. Feb 13 - Don't Kill Cupid! I take only good things into my heart and soul. What I believe I take to my heart. What is in my heart shapes my soul. I send lovingkindness to my own heart. I send longingkindness to everything and everyone. I surrender to my soul and accept my own divinity. I purify my heart and soul. I surround myself with the energy of love. Unconditonal love also includes tough love. I release all acts of inner violence such as fear, doubt and judgment of myself and others. I acknowledge and accept others just as they are. I acknowledge and accept myself just as I am. I am free to express my soul. I feel the heartbeat of mother earth in my soul. I engage in a healthy romance with life. I bring new levels of intimacy and love into all my relationships. Join us for a Valentine Potluck Luncheon, Sunday Feb 13th, immediately following our Sunday service. Please bring your favorite dish to share!